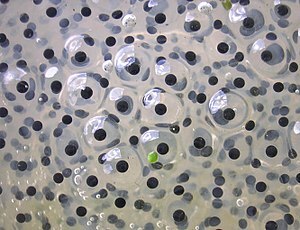 Researchers have found the secret to improving a robot’s sense of smell: Shove frog eggs up its nose. A team at the University of Tokyo has developed a sensor made from a genetically modified frog egg that can help a robot pick out insect smells and pheromones. As useful as a moth-smelling robot may seem, researchers believe the study published yesterday in Proceedings of the National Academy of Sciences is just one step towards an inexpensive but sensitive chemical detector.